And along the way visit Columbia, Costa Rica, Nicaragua, Guatemala, and Mexico! This Beadventure is an opportunity to take a 14-day cruise on Holland America's Eurodam during which you will visit six countries; traverse between the Atlantic and Pacific Oceans via an engineering marvel; have three days of beading with Cynthia Rutledge; and still have another three days relaxing at sea--can it get much better?!? Day 1. Sunday, Feb. 16. Set sail from Fort Lauderdale, Florida! In the early afternoon we will board our ship for its 4 p.m. departure. 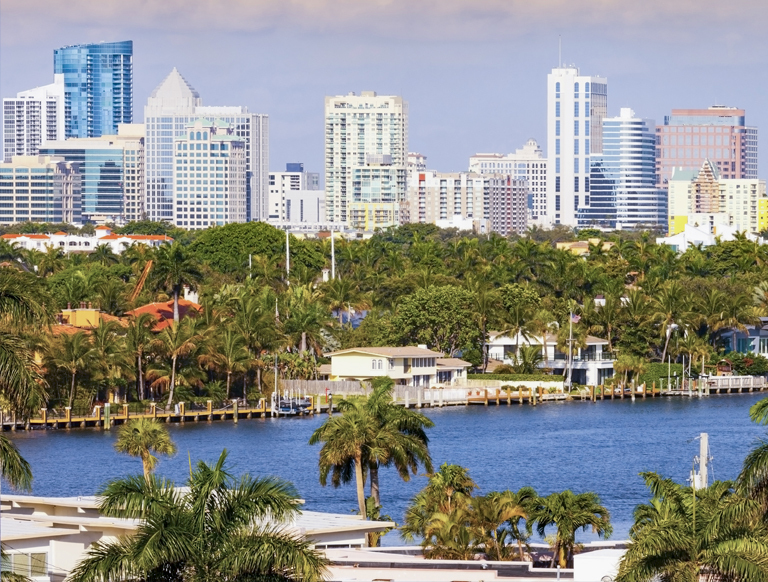 If your schedule permits, you might want to arrive in Fort Lauderdale a day or two early where you can enjoy its shimmering blue waters, swaying palm trees, and soft ocean breezes. Because of its many canals and waterways, Ft. Lauderdale is sometimes called the "Venice of America." You can get a taste of the area's nautical lifestyle by cruising the Intracoastal Waterway on an old-fashioned paddle wheeler or hop aboard one of the popular water taxis or Venetian gondolas that glide down the historic New River, which flows right through town. Day 2. Monday, February 17. At Sea & Workshop with Cynthia. We will be at sea the next two days as we cruise the Atlantic Ocean and the Caribbean Sea. On Monday we will have our first workshop with Cynthia on a project she will have designed with this trip’s itinerary as its inspiration. Day 3. Tuesday, February 18. At Sea. Today will be a free day in which you can relax, take advantage of what the ship has to offer, work on Cynthia’s bead project—or do whatever else you would like! Day 4. Wednesday, Feb. 19. South America: Cartagena, Columbia. 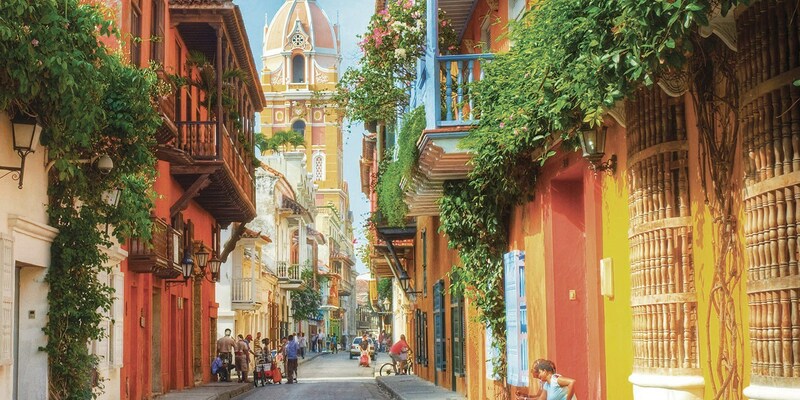 Its official name is Cartagena de Indias—or "Cartagena of the Indies"—but it is called Cartagena for short. 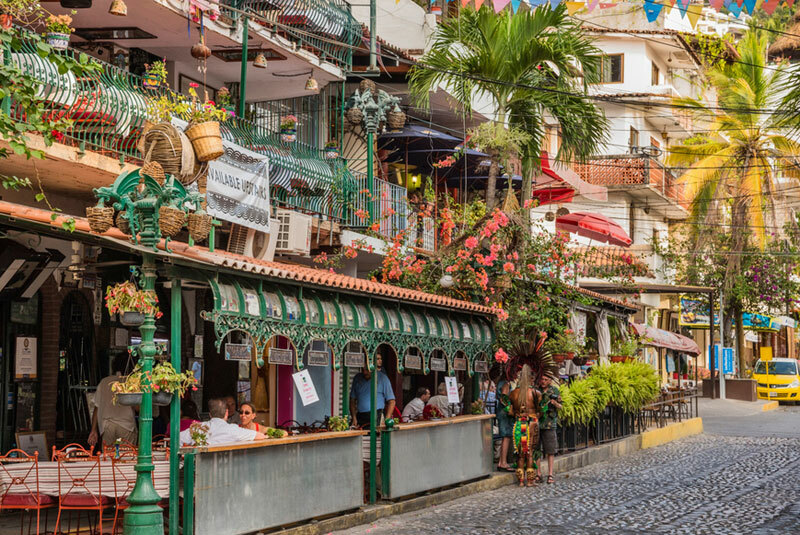 The formal name hints at this Colombian city's colonial relationship with Spain; it was founded in 1533 and named after the mother country's Cartagena. Colombia declared independence in 1810, but there's plenty about its fifth-largest city that evokes old Spain, including the impressive fort of Castillo San Felipe de Barajas, and the wall that encloses the old town, one of the few intact structures of its kind in the Americas. Both were considered important enough to be designated a UNESCO World Heritage site in 1984. Along with history, there's cultural and culinary intrigue in Cartagena and it is increasingly being recognized for its cuisine, which takes many cues from Caribbean ingredients. Ship arrives 8 a.m.; departs 2 p.m.
Day 5. Thursday, Feb. 20. 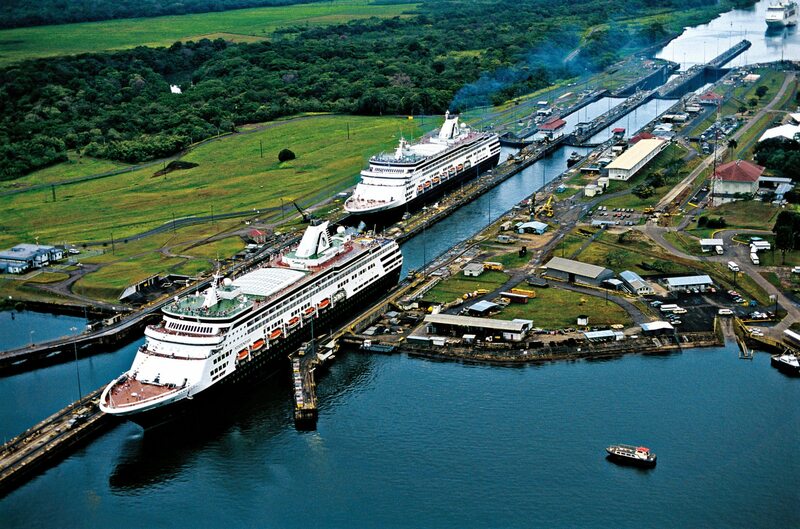 Cruise the Panama Canal. Our travel through the Panama Canal will start at 5 a.m. and take about 14 hours. It starts at Colón, at the Caribbean end of the canal, and goes to Balboa, at its Pacific end. The journey will allow you to marvel at this world wonder, as well as see colonial towns, historic fortresses and sanctuaries for Panama’s wildlife along the way. Measured by miles, the journey along the canal is relatively short, but it is one with an epic impact--if the canal had not been built, this would require an 8,000-mile journey around the tip of South America! The canal is built across the narrowest point between the Atlantic and Pacific Oceans and is one of the greatest engineering achieve­ments. The ingenious network of dams and locks linking two oceans took more than 75,000 workers over ten years to build. The first ship sailed through in 1914. Today ships line up on each side, waiting their turn to enter the canal, which operates around the clock. Large ships worldwide are built with the Panama Canal’s locks in mind (1,000 feet long and 110 feet wide). At the Atlantic entrance to the Panama Canal, Colón evokes the old Panama of yesteryear, with its historic buildings gradually being restored. Some 48 miles to the south, at the canal’s Pacific entrance, Panama City's glittering skyline of office towers and condominiums reflects the country’s dynamic present and future. At the end of the journey along the Panama Canal, we’ll reach Balboa, the town that sits at the Pacific entrance of the canal. Its namesake is Vasco Núñez de Balboa, the famed Spanish explorer who was the first European to see the Pacific from the New World. Day 6. Friday, Feb. 21. At Sea and Workshop with Cynthia. As we cruise our way through the Gulf of Panama and Pacific Ocean, we will continue our workshop with Cynthia. Day 7. Saturday, Feb. 22. Puerto Caldera, Costa Rica. Puerto Caldera, located on Costa Rica's Pacific Coast, isn’t an ordinary port of call. It is positioned in easy day-trip distance of the country's multiple national parks. 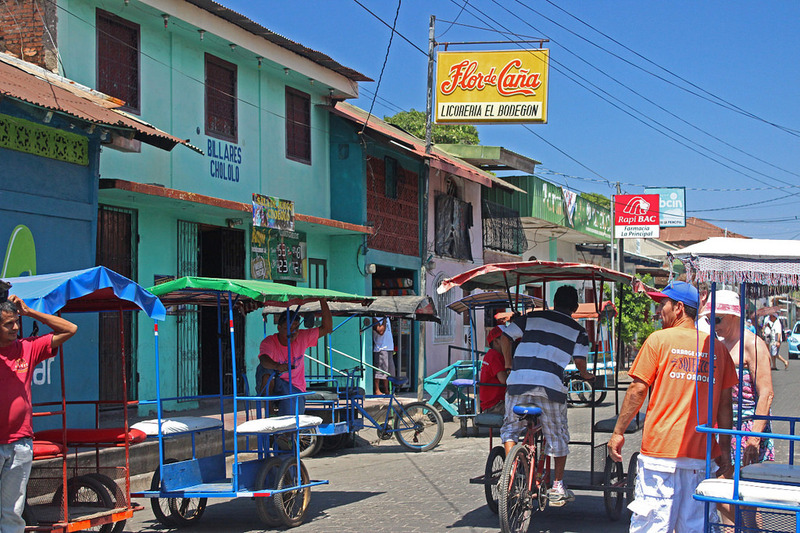 While the town itself is small, it is an ideal base from which you can venture out to explore the variety of this Central American country's outdoor attractions and activities, such as snapping photos of gushing waterfalls and swimming at the base of one, sightseeing near active volcanoes, bird-watching in nature reserves and sanctuaries, and horseback riding on Pacific beaches. 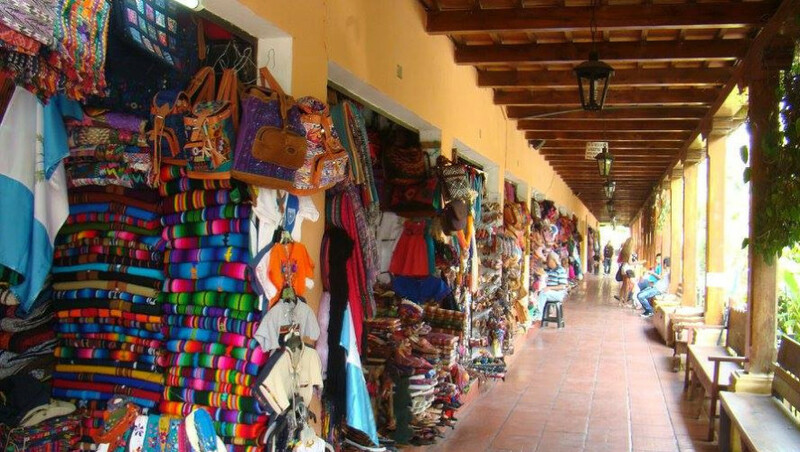 You can also enjoy shopping for handicrafts that local artists sell at their cooperatives, as well as sampling traditional Tico cuisine, especially gallo pinto—a combination of rice and beans eaten at any time of the day or night. Ship arrives at 7 a.m.; departs at 5 p.m.; please note a passport will be required to leave the ship. Day 8. Sunday, Feb 23. Corinto, Nicaragua. Nicaragua is known as the next great spot for cultural and culinary tourism. Corinto is the nearest port town, just northwest of León and along the route to the Panama Canal Zone. It offers many of the charms of the larger cities, including its colonial-era architecture, as well as a number of cultural and ecological attractions in surrounding areas. Given the port's proximity to León, it’s easy to take a day trip to this beautiful city established by Spanish conquistadores in 1524. While there, you might sample the traditional dish called vigorón, a hearty plate heaped with pork, boiled yuca and cabbage salad. Ship arrives at 9 a.m.; departs at 5 p.m.
Day 9. Monday, Feb. 24. Puerto Quetzal, Guatemala. Puerto Quetzal is Guatemala's largest port on the Pacific Ocean side of this Central American country and is important for both cargo and cruise ships. While there's not a great deal to see and do in Puerto Quetzal, it is an ideal point of departure for exploring several corners of the country. Choose your mode of transportation—plane, bus, car or boat—and decide whether you want to take in Guatemala's stunning, volcano-studded landscape, the country's Maya sites, the UNESCO–recognized colonial city of Antigua (the former capital), or a coffee plantation! Ship arrives at 7 a.m.; departs at 5 p.m.
Day 10. Tuesday, Feb. 25. Huatulco, Mexico. 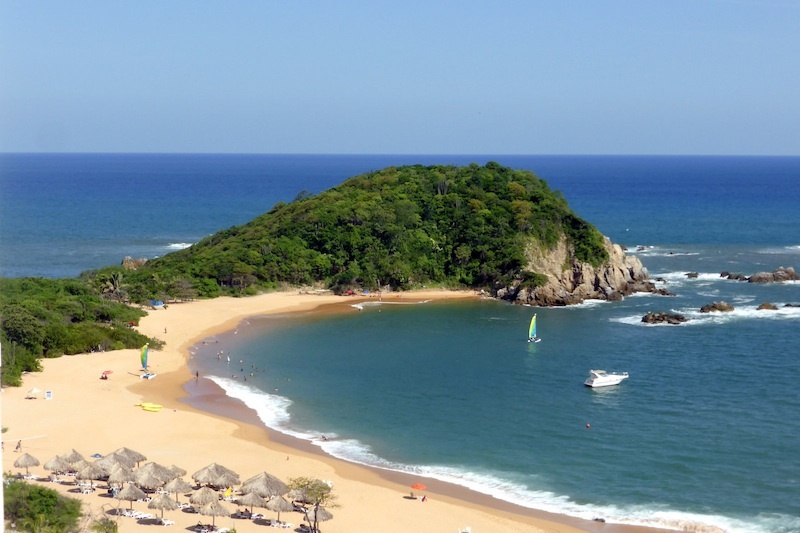 Huatulco, situated on Mexico's Pacific Coast in the state of Oaxaca, has nine bays and 36 beaches, offering more than enough opportunities to enjoy the sun. The most popular beach is La Entrega, with clean white sand and calm waters, perfect for snorkeling and swimming--or just relaxing! It also has archaeological sites to explore, rivers to raft, and waterfalls. Bird lovers, in particular, will find Huatulco to be especially captivating. The region is home to more than 225 bird species, including many rare ones. And the food in Huatulco will give you plenty to enjoy as the state of Oaxaca has some of the most iconic dishes in Mexico's culinary repertoire. Ship arrives at 1 p.m.; departs at 7 p.m.
Day 11. Wednesday, Feb. 26. At Sea. Another day to relax on the ship and do whatever you would like! Day 12. Thursday, Feb. 27. Puerto Vallarta, Mexico. Puerto Vallarta is unique when compared to Acapulco, Cancún, Zihuatanejo and several other coastal resort towns in Mexico— many of which were created by the government as planned communities. 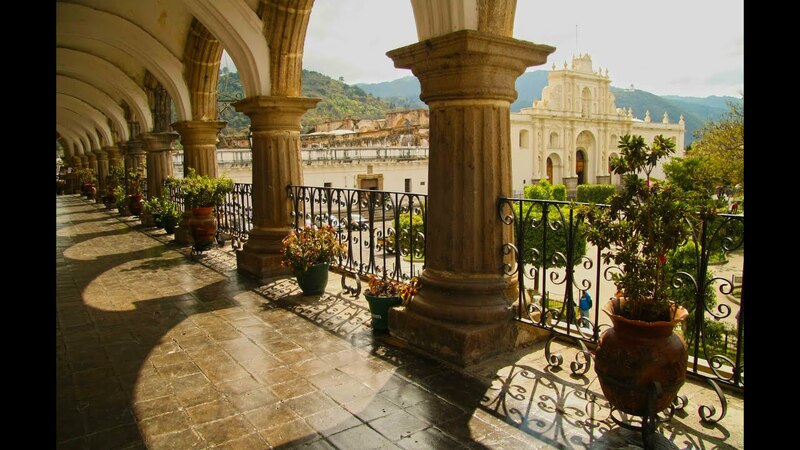 It has retained quite a bit of its colonial-era charm with its town square, Plaza de Armas, and the gorgeous parish church of Our Lady of Guadalupe, topped with an ornate crown and overlooking the port, serve as lovely representations of bygone ages. Alongside these echoes of the past are more modern attractions, including an ambitious public art project along the seaside walkway (the malecón) and trendy restaurants serving contemporary Mexican cuisine. Round these out with plenty of outdoor activities on and along Banderas Bay (whale-watching, snorkeling, jet-skiing), excursions that reveal the best of Puerto Vallarta's flora and fauna. Ship arrives at 10 a.m.; departs at 8 p.m.
Day 13. Friday, Feb. 28. At Sea and Workshop with Cynthia. Today we will continue to cruise the Pacific Ocean and have our final workshop with Cynthia! Day 14. Saturday, Feb 29. At Sea. Your last day to relax and unwind! Day 15. March 1. Arrive in San Diego, California. Today marks the end of our cruise from the Atlantic to the Pacific Ocean. You will disembark the ship in the morning to return home or continue your adventures! Cynthia is a contemporary artist and teacher focusing on beadwork as her medium. She specializes in peyote stitch and off-loom weaving techniques with an emphasis on developing sculptural unsupported shapes in beadwork. 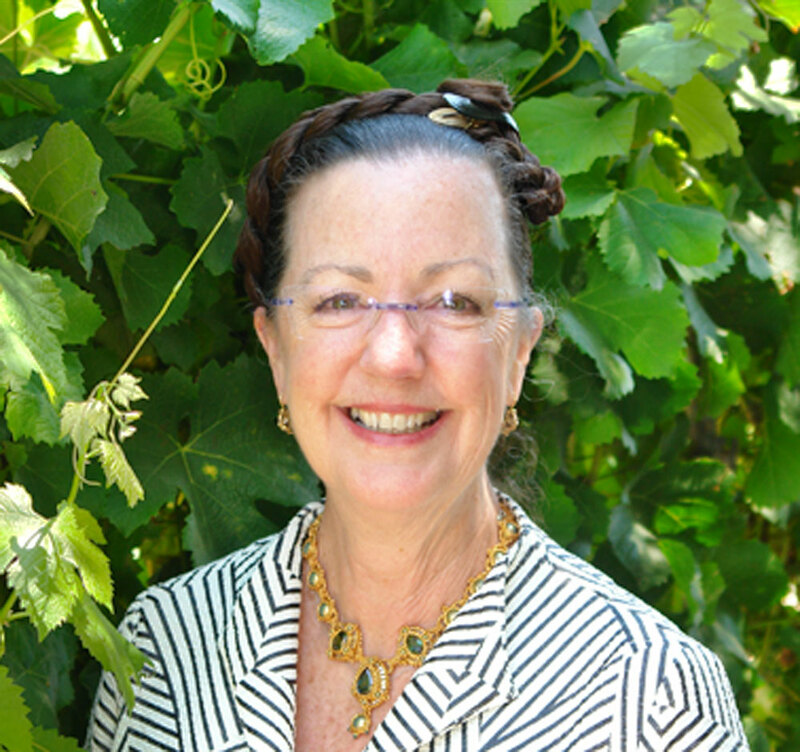 Her work has been exhibited in national and international shows and has appeared in Nicolette Stessin's Beaded Amulet Purses, Carol Taylor's Creative Bead Jewelry, and Carol Wilcox Wells' Creative Bead Weaving: A Contemporary Guide to Classic Off-Loom Stitches. "My attraction to 3-dimensional shapes has created a fascination for me throughout my life and has fueled my creative spirit. My choice of beadwork as a primary medium has followed that same fascination. As my beadwork has evolved, my work seems to always lean towards the building of shapes and forms that are functional and wearable. The choice to use beads as my medium was primarily influenced by my love of color. Beads reflect and absorb light, hold shape and dimension, and in so doing, offer chameleon-like qualities. It is not always the end result that is the most important to me, however. The process of working with beads and thread is meditative and calming, which allows time for reflection. Engineering each piece is always a challenge that thrills me, as well as giving me the power to make the decisions that need to be made for each piece. The more I experience the wonderful qualities of beadwork, the more I realize my relationship with beads will always be one of learning, experiencing and sharing. The decision to teach grew from my personal desire to share my love of beads and all the wonderful things that can be created with them. The commitment that I have to teaching stems from my desire to share the knowledge I have gained while developing my own skills in this medium. Ultimately, my mission is to help to keep this art form alive and well." In early 2016 Cynthia released her first book “Timeless Beadwork Designs,” a compilation of 15 gorgeous projects that reflect the beauty with which Cynthia approaches her designs and the generosity with which she teaches. Learn more about Cynthia at her webpage. Workshop Project . . .
Cynthia will be designing a project inspired by this Beadventure. Check back for details! Beadventures recommends that you purchase a travel protection plan to help protect you and your travel investment against the unexpected. Beadventure customers have had great customer service from TravelEx Insurance Services. For more information on its available plans or to enroll, click here or contact Travelex Insurance Services at 800-228-9792 and reference location number 02-0040.